Automated Mailing Systems Corporation is a family owned and operated business that has been servicing the direct mail industry since 1946. 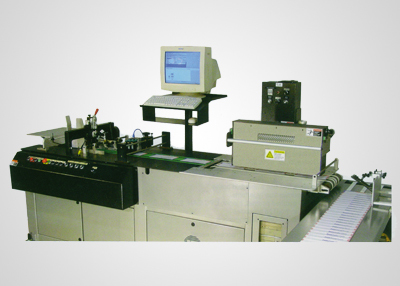 AMSCO offers a complete line of mailing equipment to accommodate any of your mailing needs. We are known world wide for our custom applications and our complete parts and service departments. We manufacture reliable inserting machines in house and are partners with many other well known mailing equipment manufacturers. Our staff is very knowledgeable and is ready to assist with any of your mailing needs. AMSCO is located at 2020 Century Center Blvd, suite 200, Irving, TX 75062. You can reach AMSCO at (972) 869-2844.